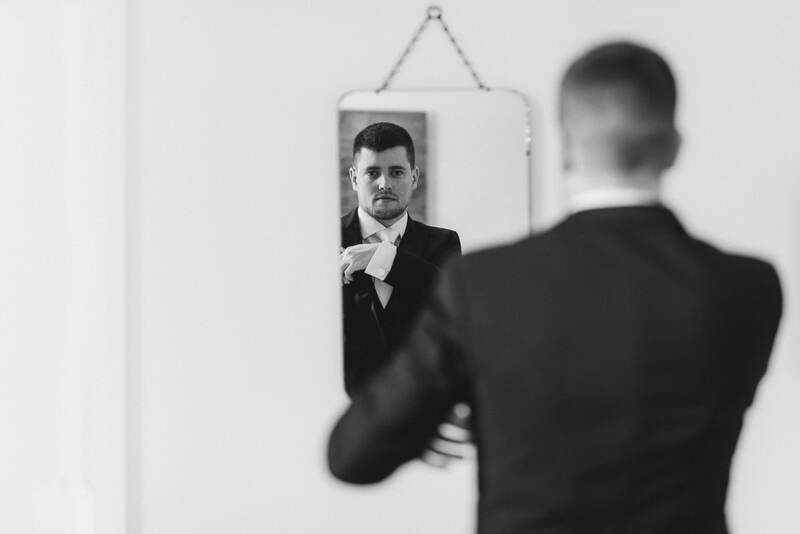 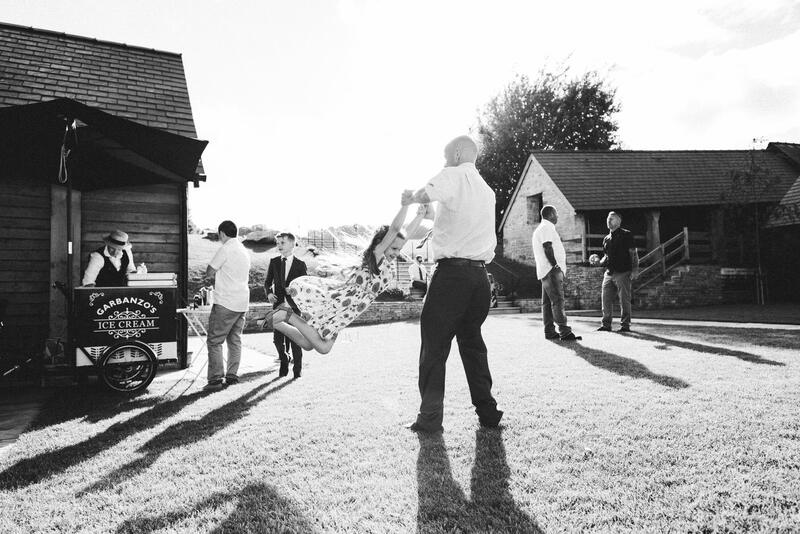 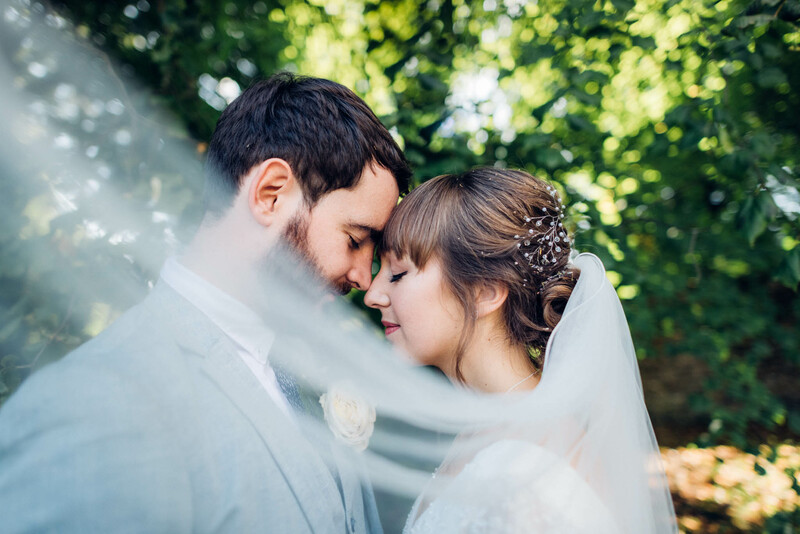 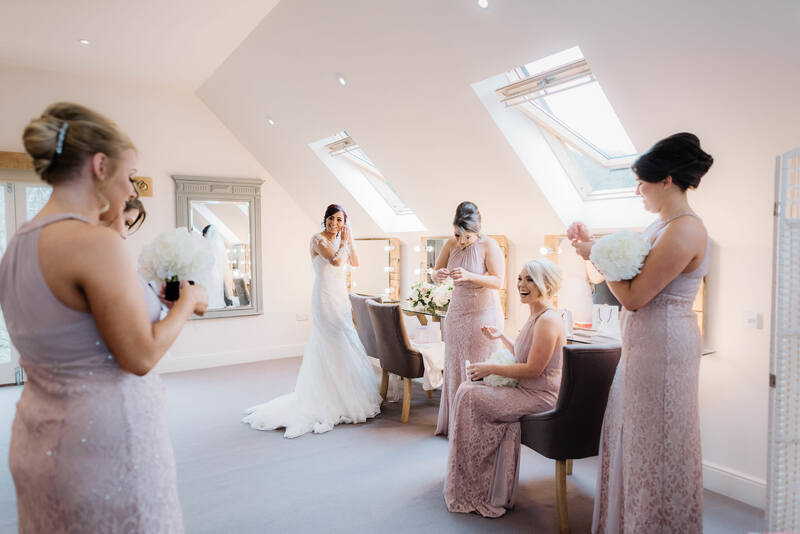 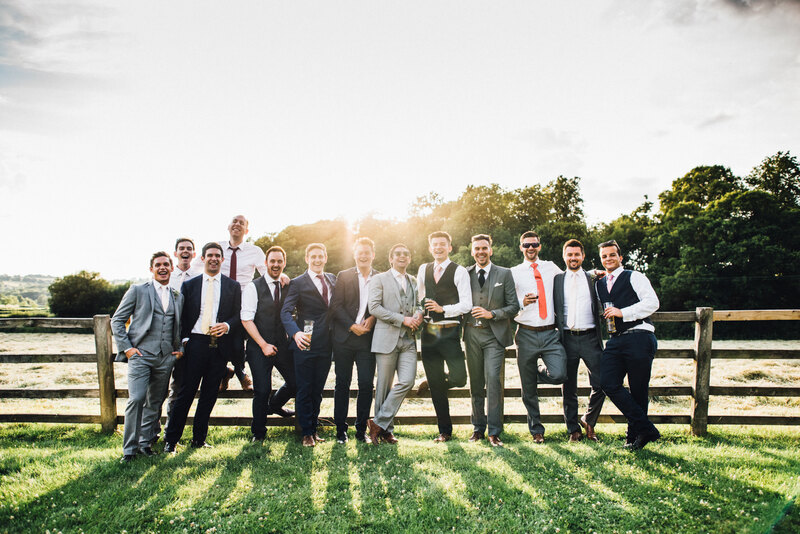 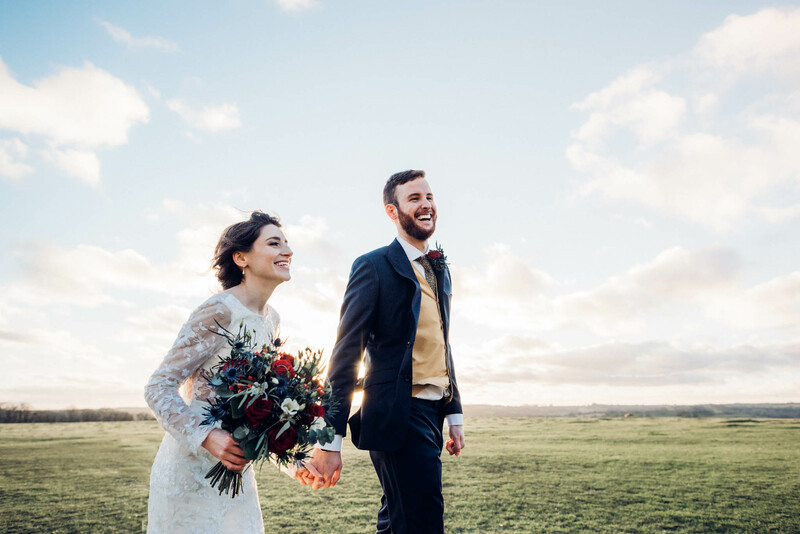 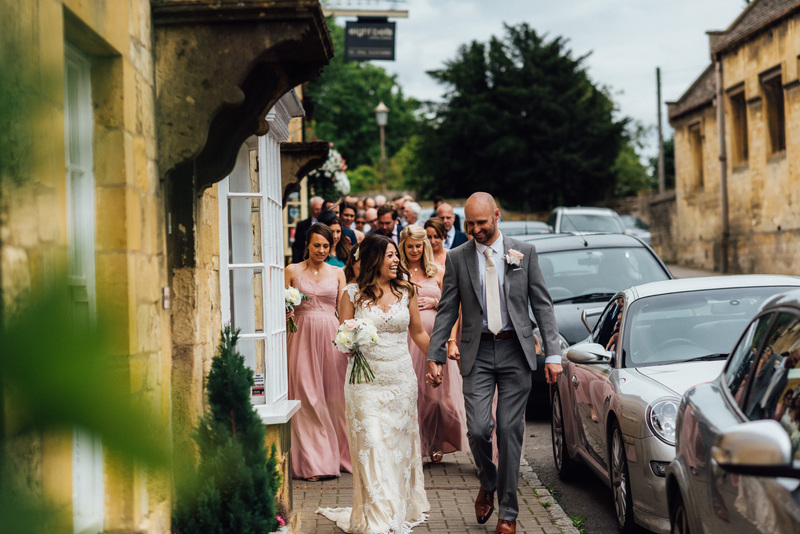 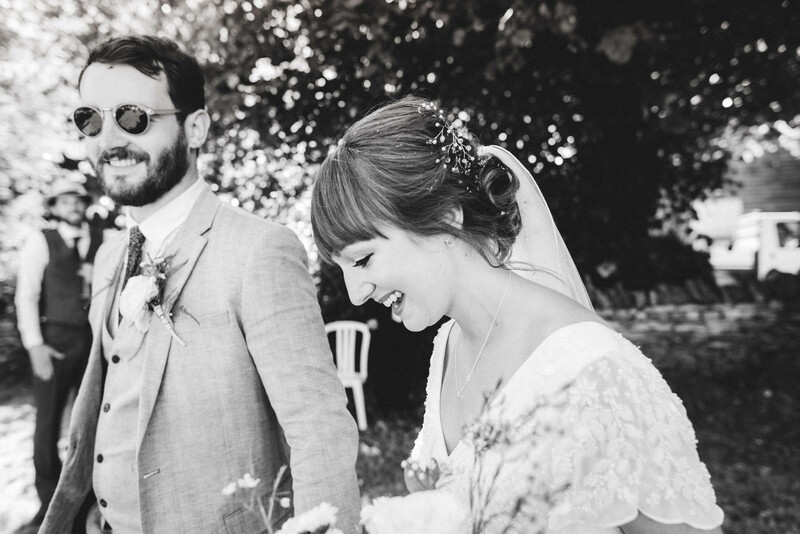 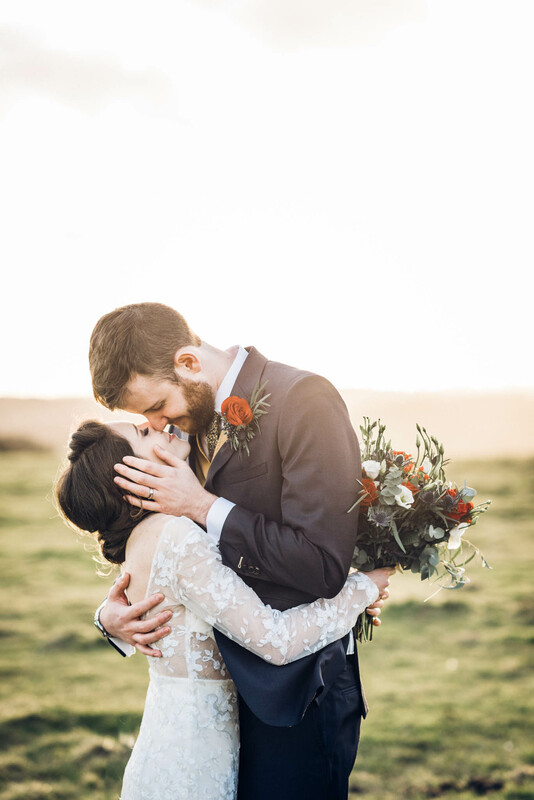 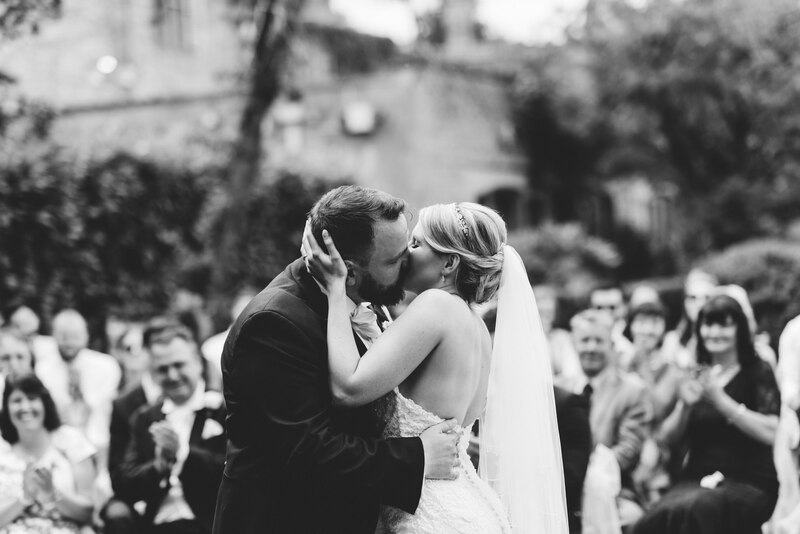 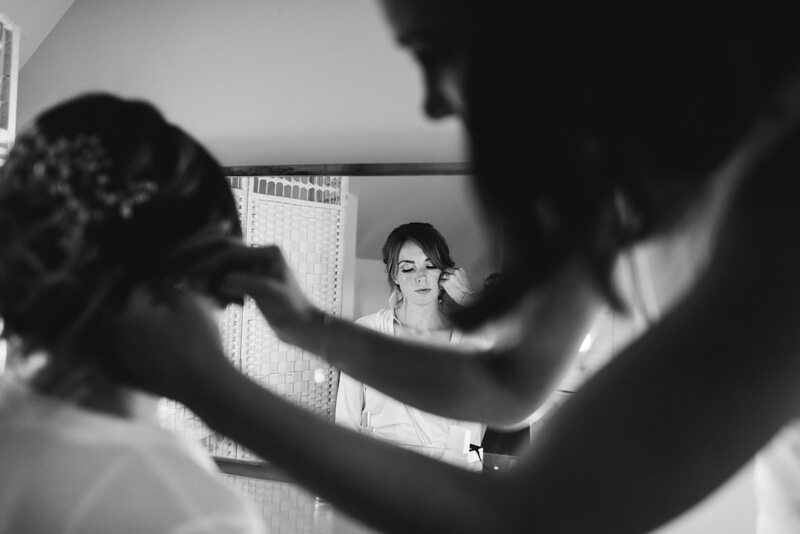 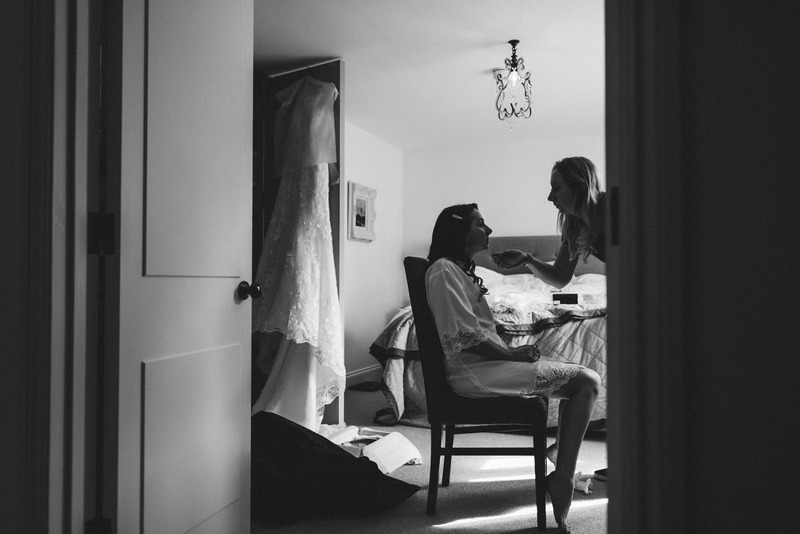 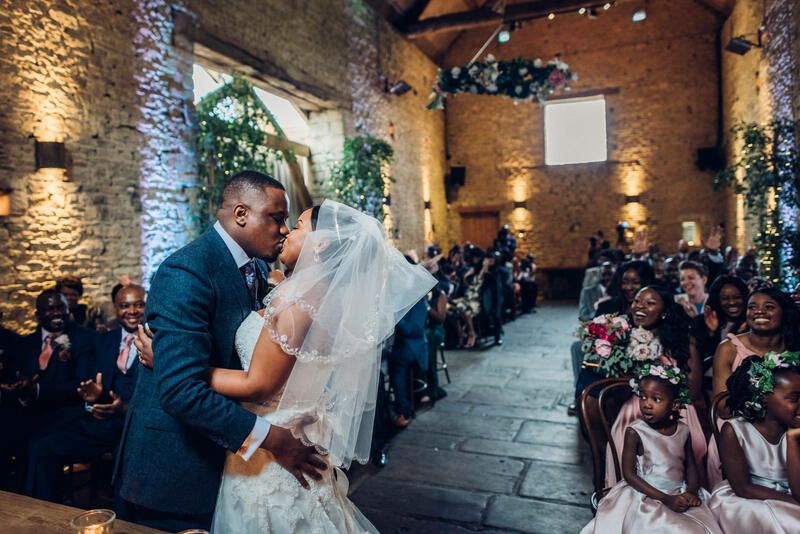 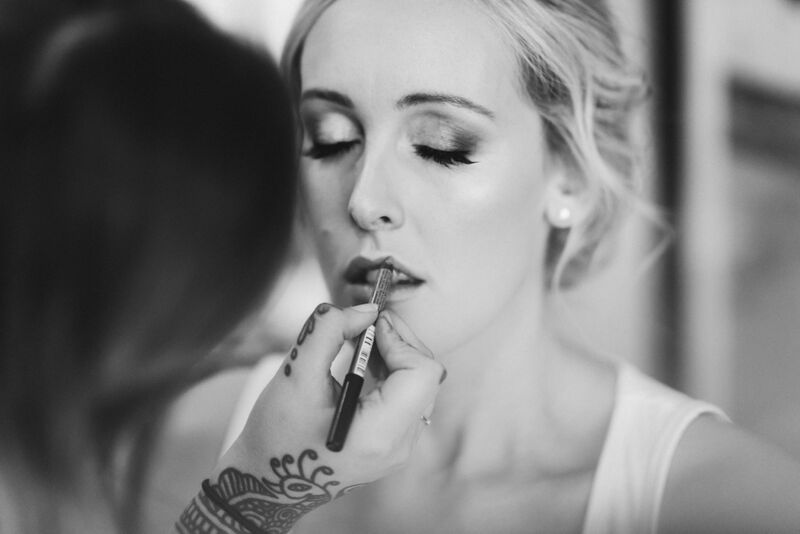 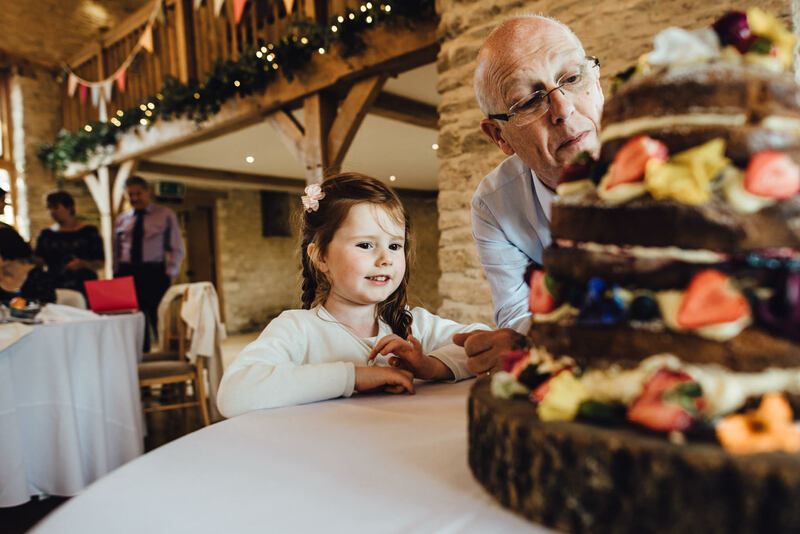 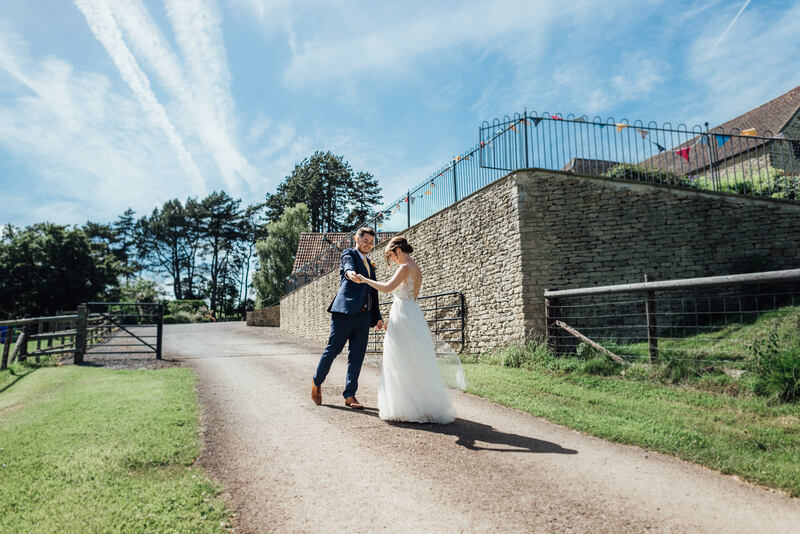 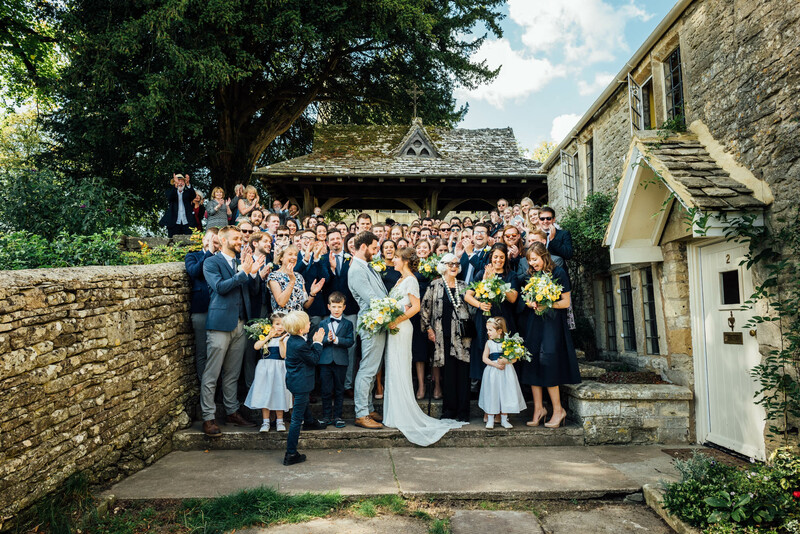 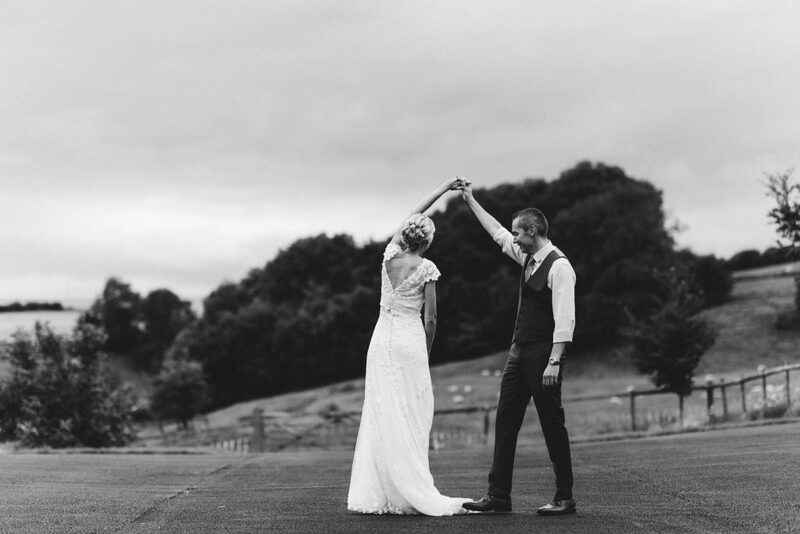 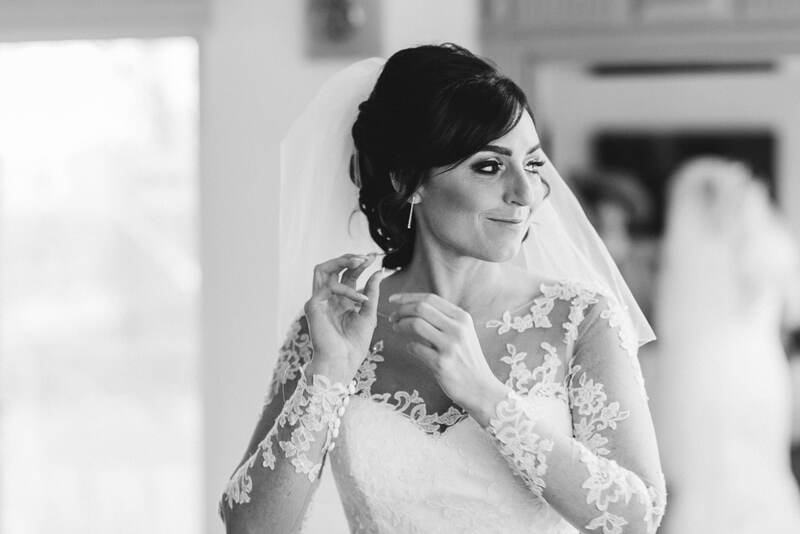 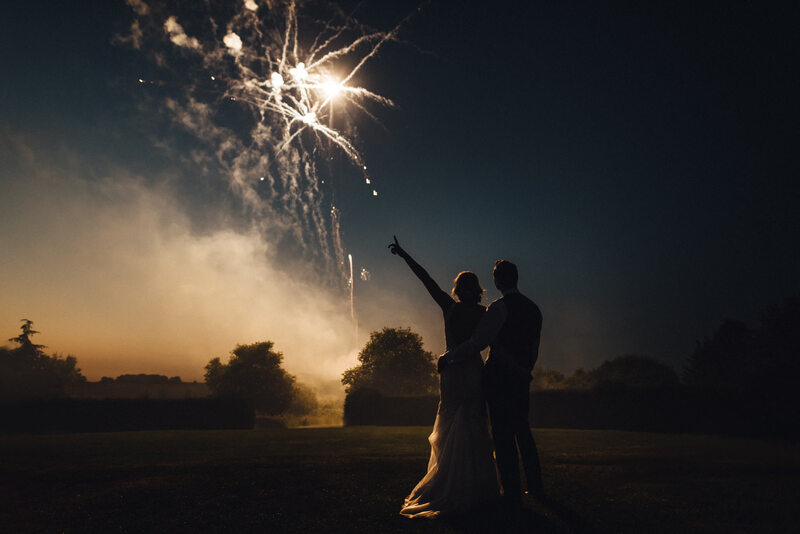 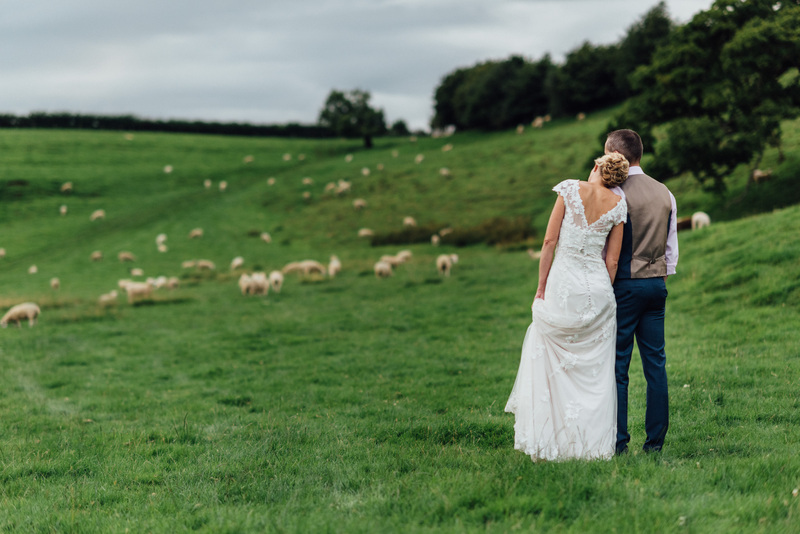 I’m a Gloucestershire wedding photographer with a fresh, creative and contemporary style focused on capturing authentic moments. 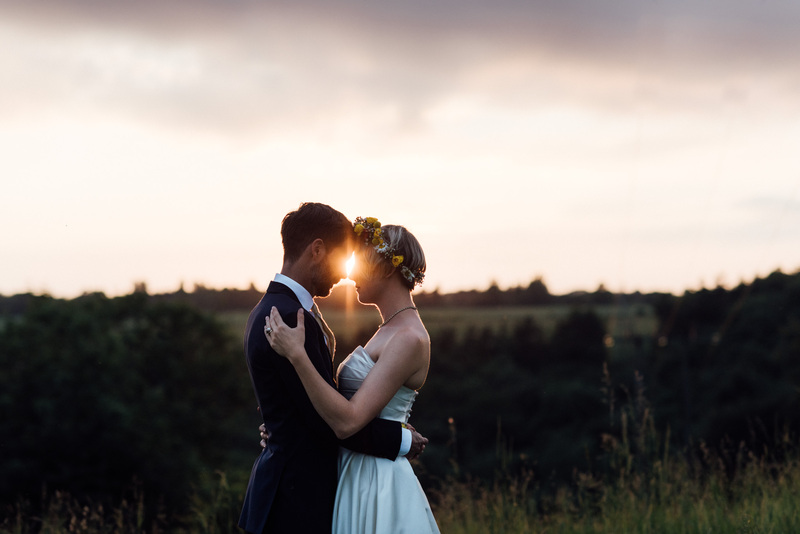 I am particularly good with couples who are a little nervous in front of the camera and for those couples that DO NOT enjoy very ‘posed’ photos. 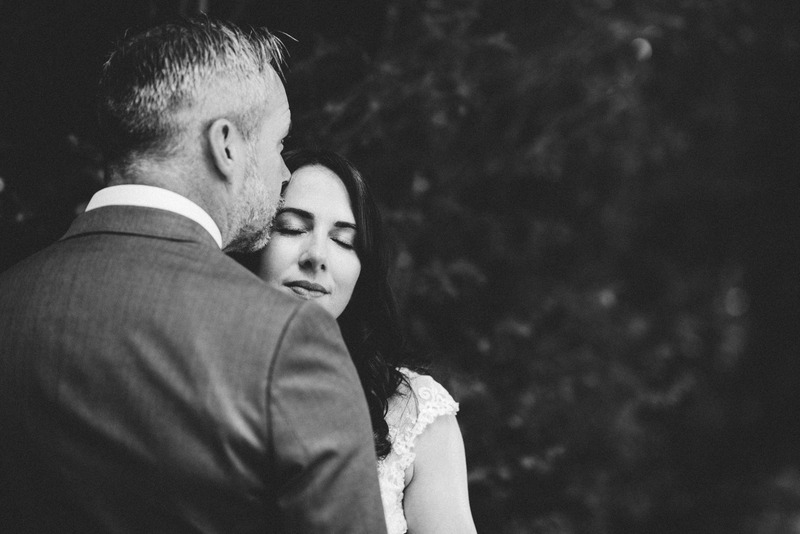 So, if that sounds a little like you, then I’d love to hear from you. 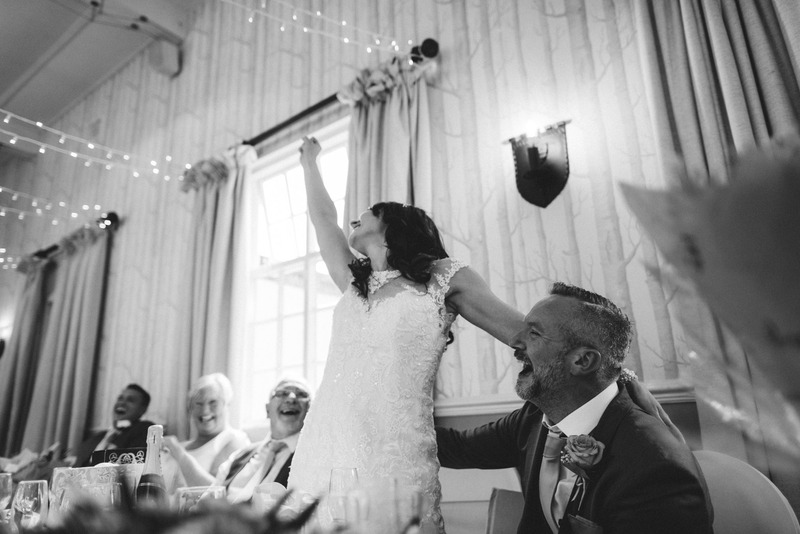 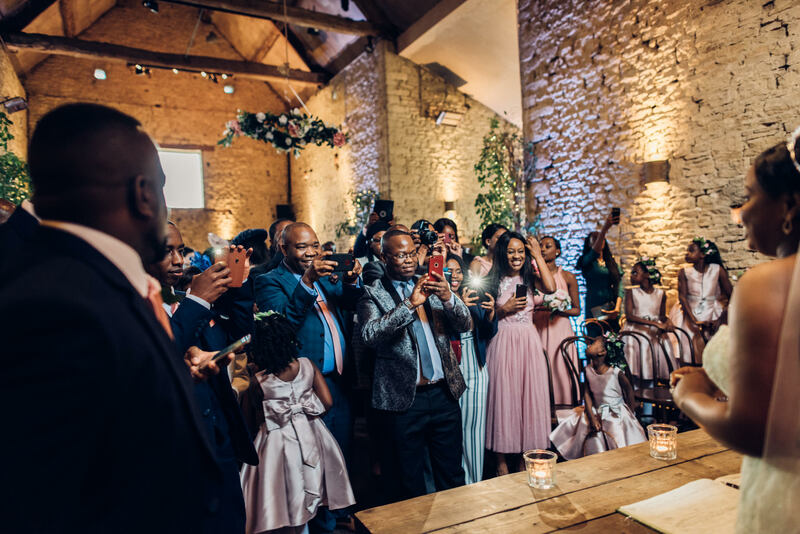 The below gallery represent a few of my favourite images captured over the season, including laughter, tears, surprise, gorgeous portraits and rich expressive emotional moments…all the ingredients of a fabulous and memorable wedding day :) For more work please follow me on INSTAGRAM :) or you can skip to my ‘BEST OF 2018′ WEDDING POST HERE. 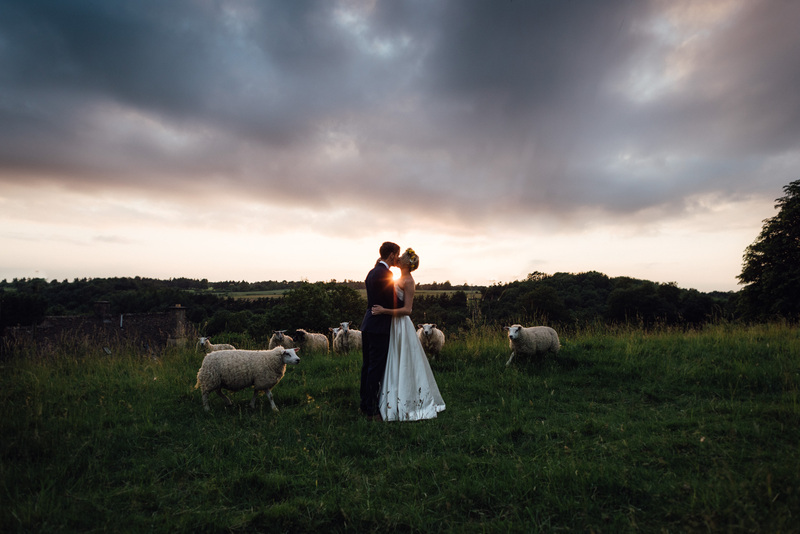 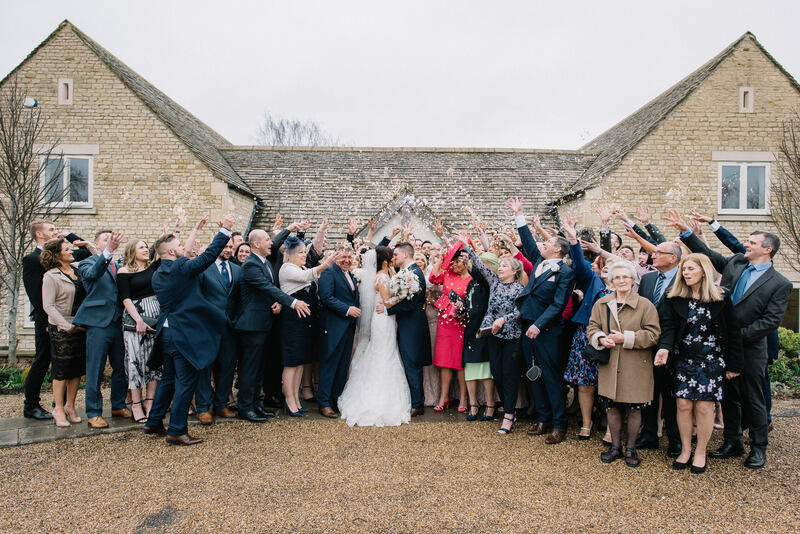 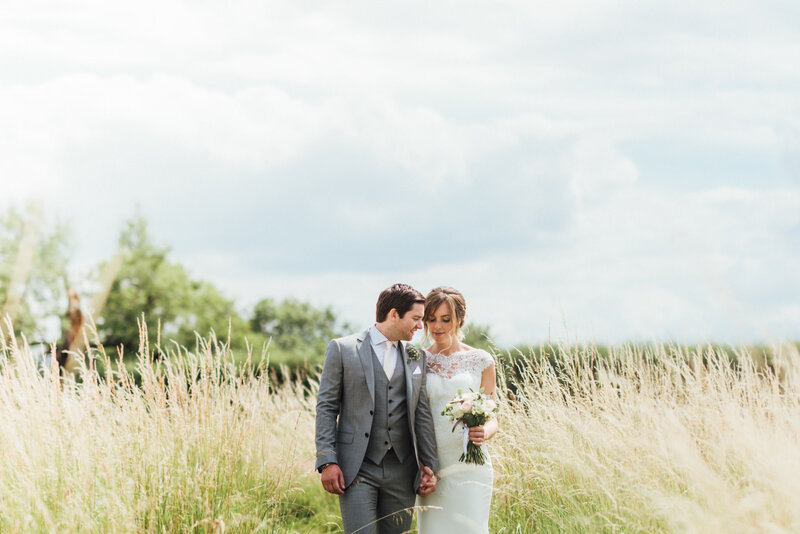 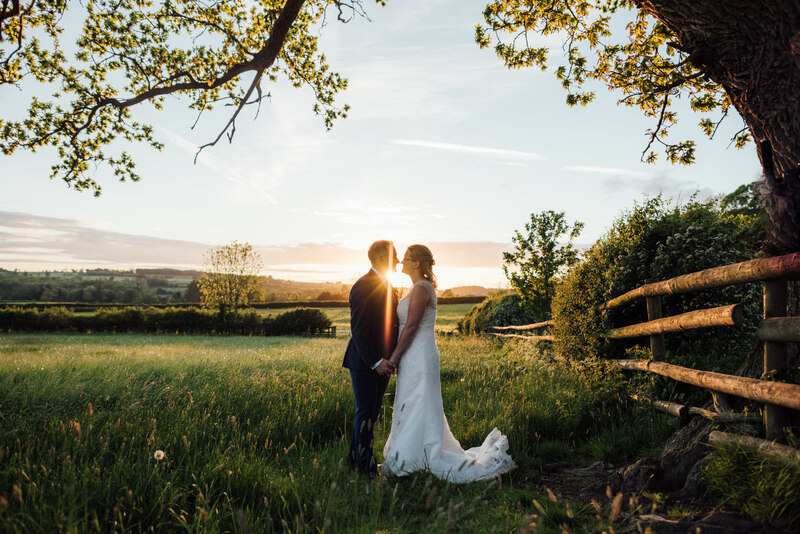 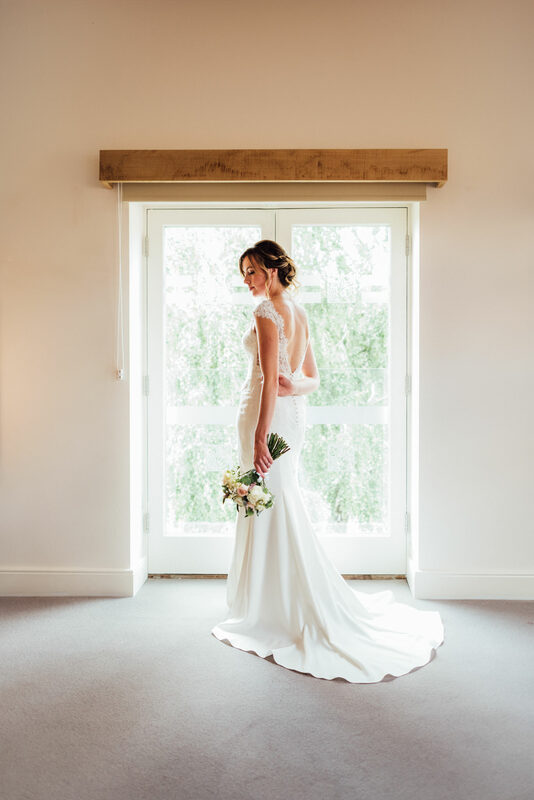 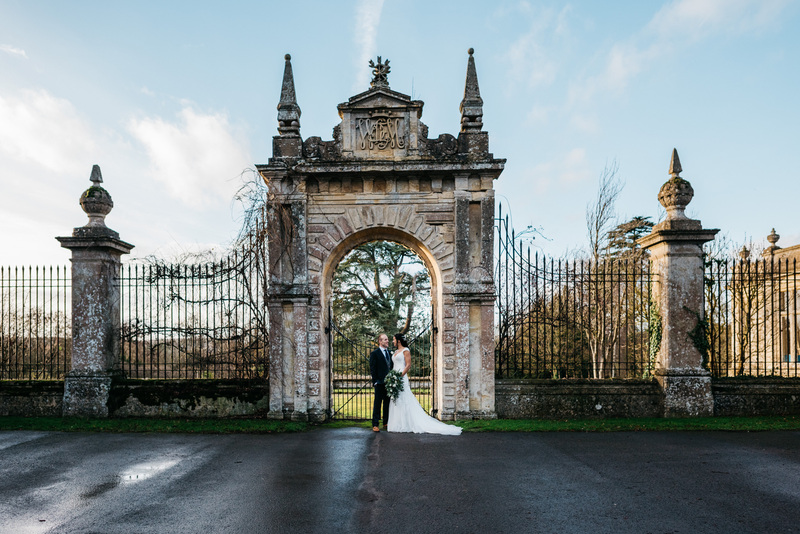 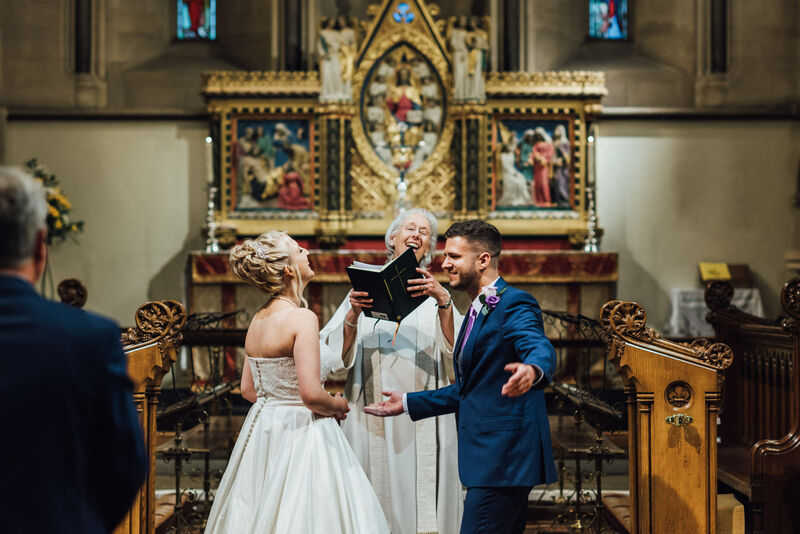 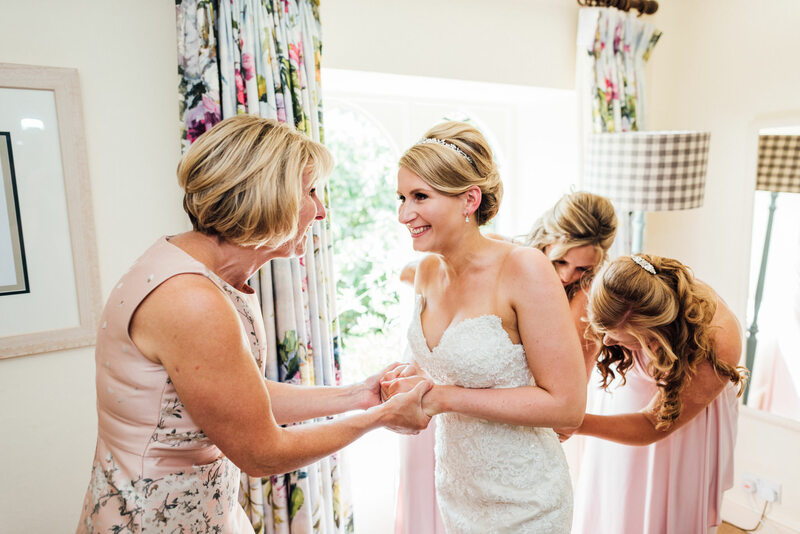 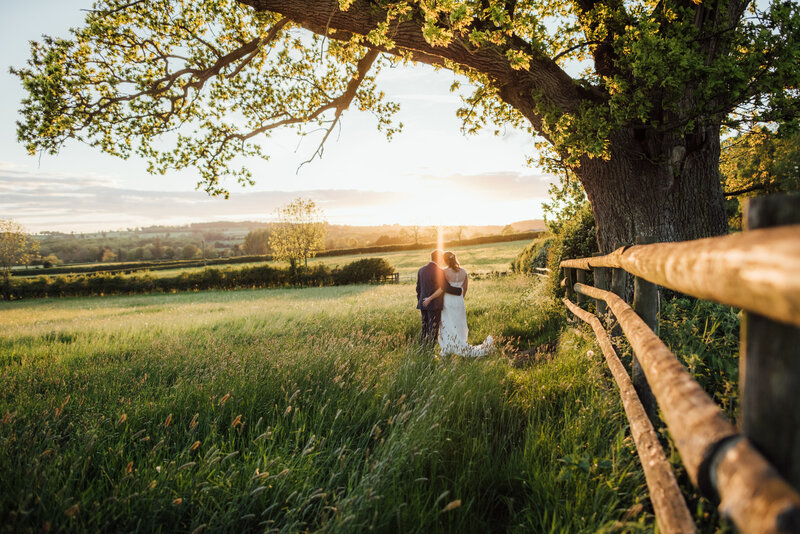 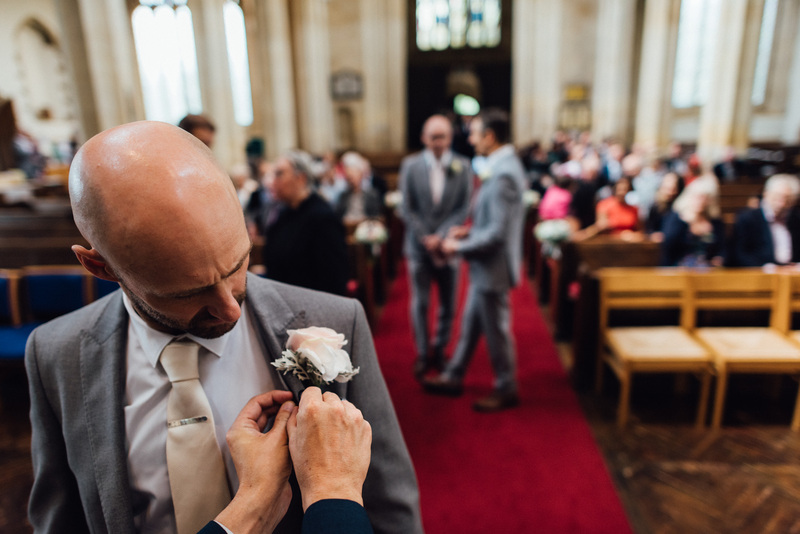 If you are looking for a Gloucestershire wedding photographer that can provide you with natural, emotive and authentic images then I would love to hear about your wedding day plans. 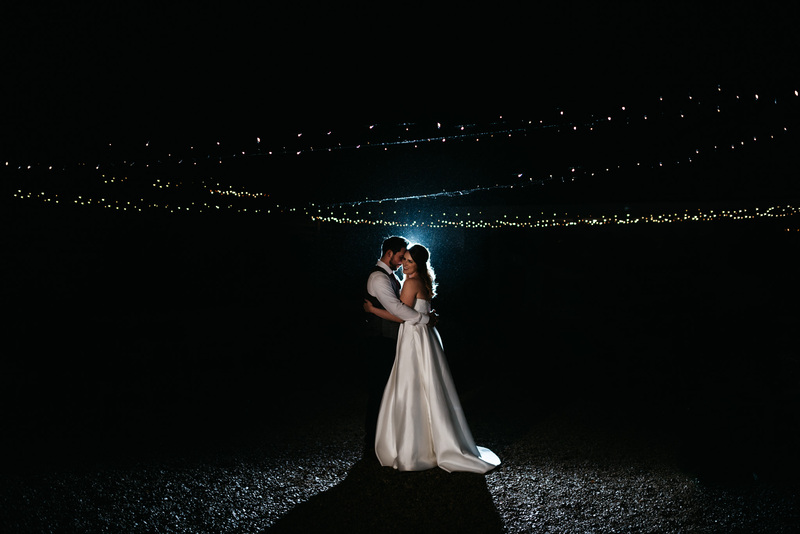 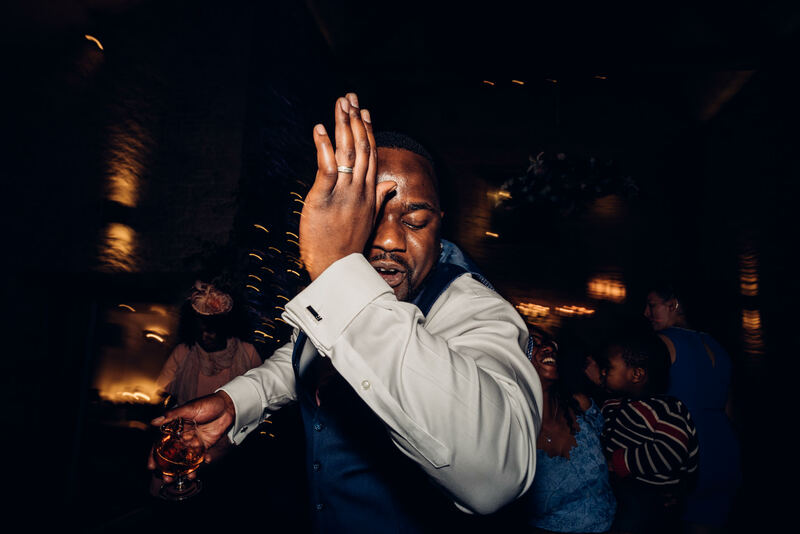 I have a unique and creative way of shooting, which allows me to capture authentic moments easily with no forced or awkward poses, the resulting images are beautiful and reflect who you are as a couple. 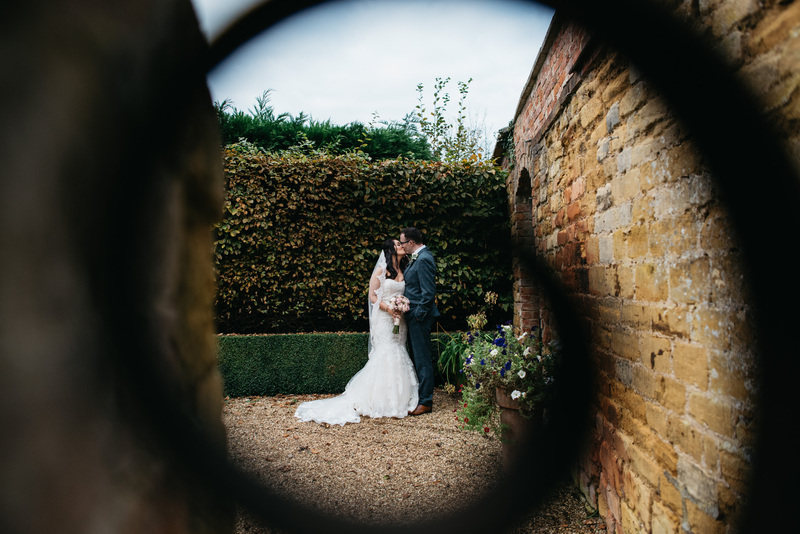 And if you are a couple that is particularly nervous or self conscious in front of the camera, I can confidently ‘hand on my heart’ declare that I’m the perfect choice of wedding photographer for you as I have the unique ability to make you feel extremely comfortable in front of the camera….. coupled with my unique shooting method which enables me to capture naturally authentic and beautiful images easily without you ever having to feel awkward in the slightest.